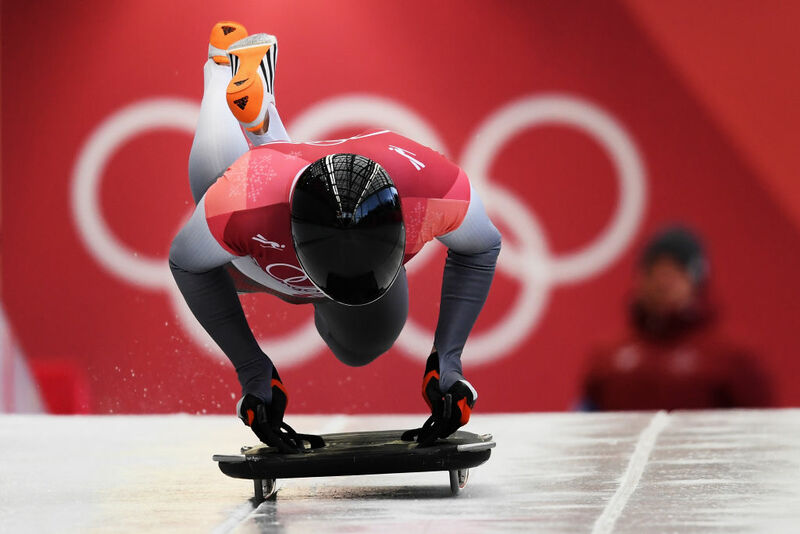 Skeleton is probably the most terrifying Olympic sport to witness, at least in the Winter Games. Nothing quite beats people hurling themselves down an icy track at speeds up to 90 mph. Because these athletes are going headfirst, they know there’s really only one thing spectators will see as they zoom down the track. Yup, we’re talking about those fabulously designed skeleton helmets. 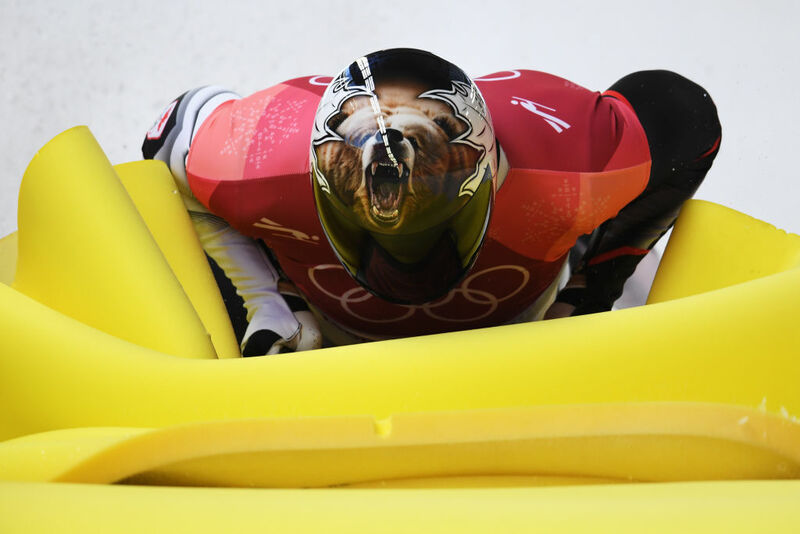 Even skeleton athletes who didn’t place still won in our hearts for their badass skeleton helmets. These diverse and incredibly detailed helmets are so fun to look at more closely. After all, it’s a little difficult to see everything when the athletes are whizzing by at such high speeds. 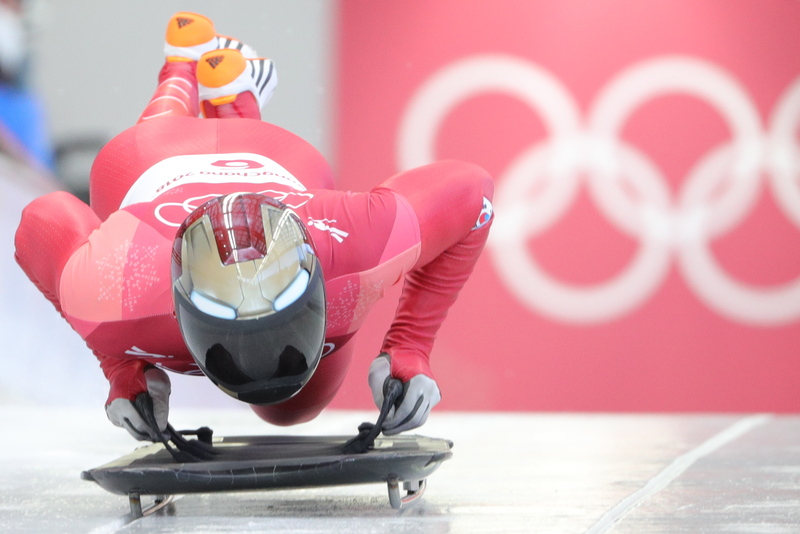 Some of these Olympians have a lot of meaning hidden in their helmet designs. A few opt for symbols that display a love of their country, incorporating iconography from their home into the artwork. 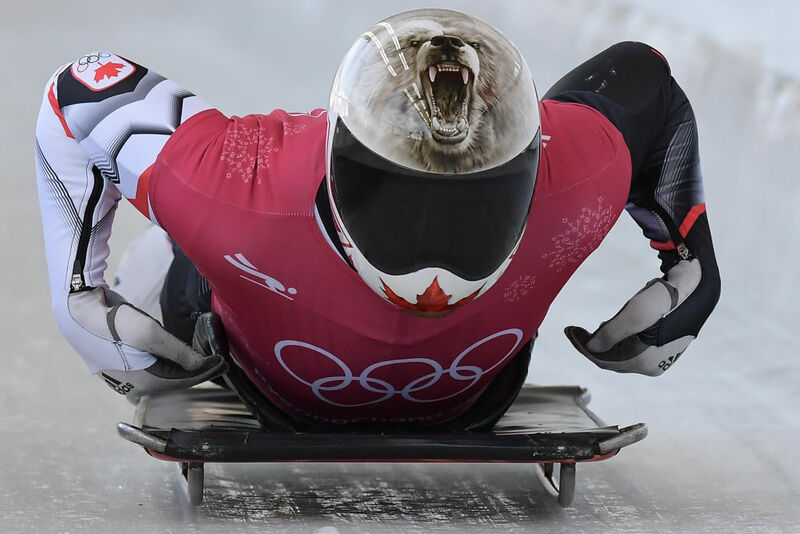 Some go for a more subtle and personal approach, while others are just all about emblazoning their skeleton helmets with their nation’s flag. Whatever their meaning, these helmets do serve a really important purpose: keeping the athletes safe. But that doesn’t mean they can’t be used to flaunt some seriously good artwork! 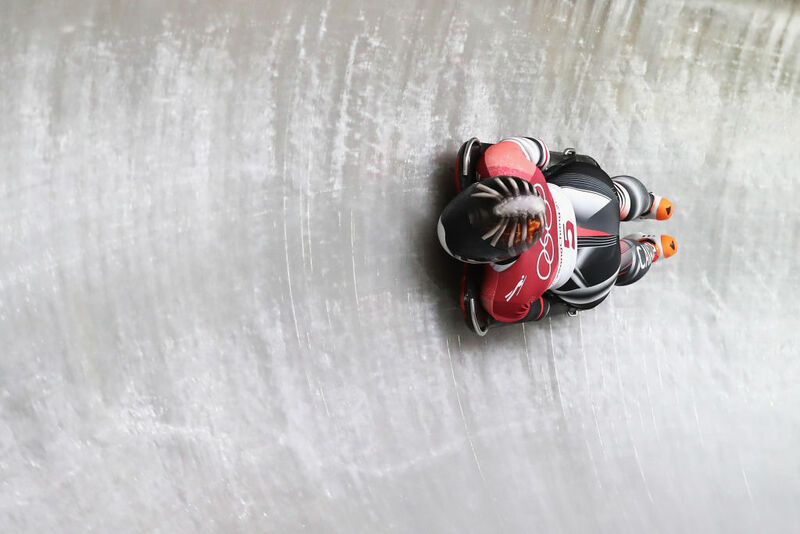 Here are some of the best skeleton helmets from the 2018 Winter Olympics. 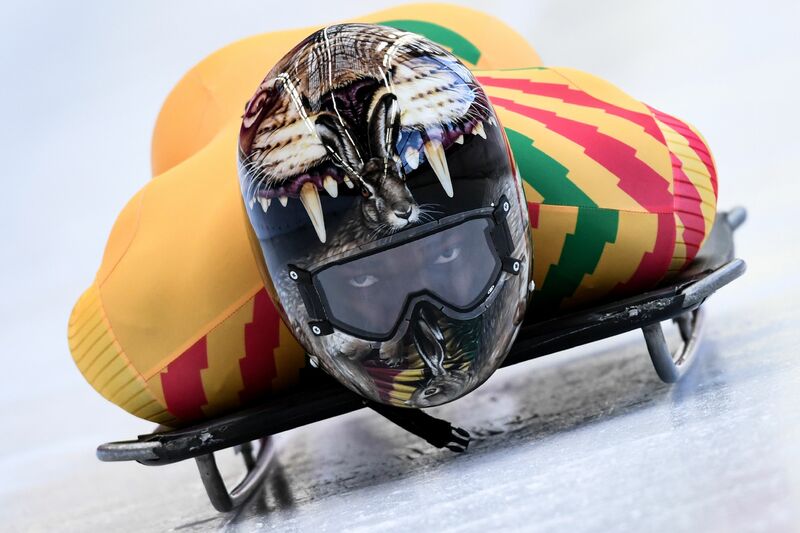 Akwasi Frimpong, Ghana’s only athlete at the 2018 Winter Olympics, sported a design that, at first glance, looks awesome. A giant roaring lion is pretty dope. But if you look closer, there’s a rabbit escaping the lion’s jaws. That’s even cooler. 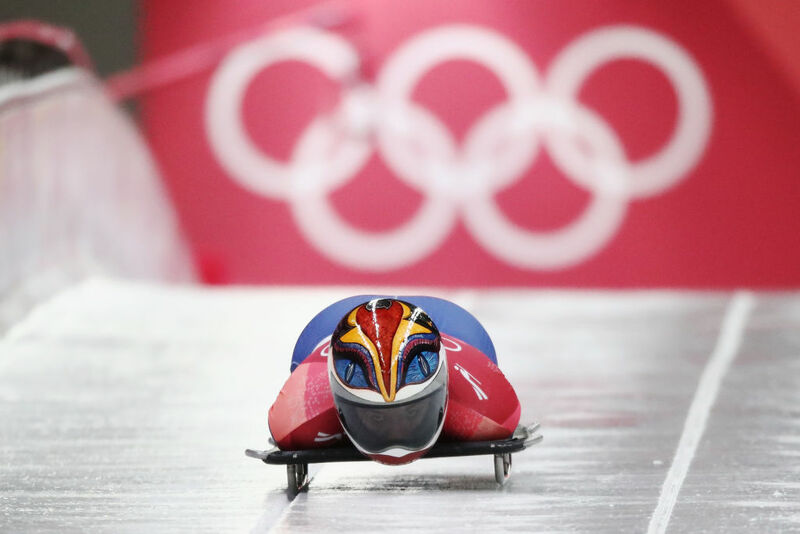 Yun Sung-Bin won gold for South Korea with this Iron Man-inspired helmet. Latvia’s Tomass Dukurs went for a full-blackout effect, which is somehow even more intimidating. 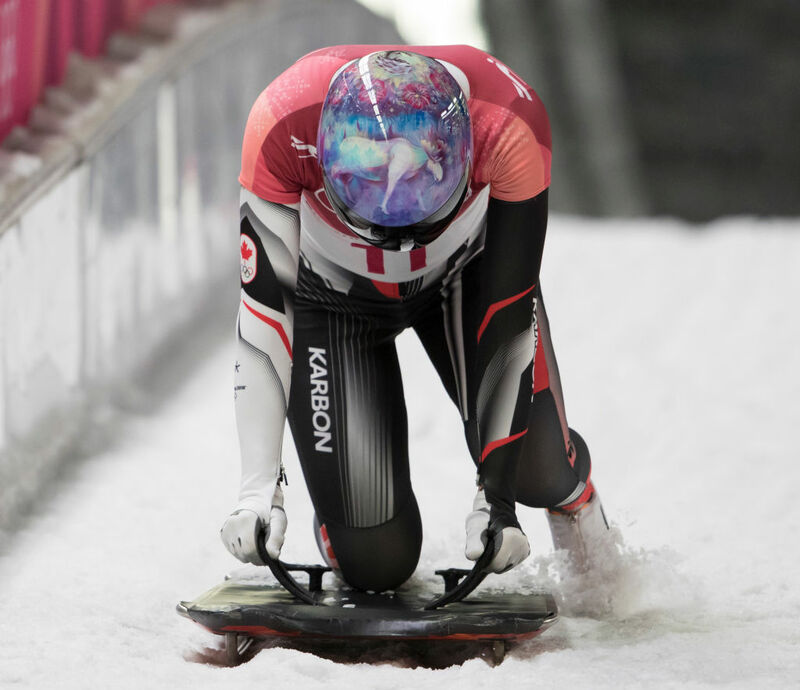 Canadian skeleton athlete Mirela Rahneva’s helmet had a beautiful design inspired by her late mother. 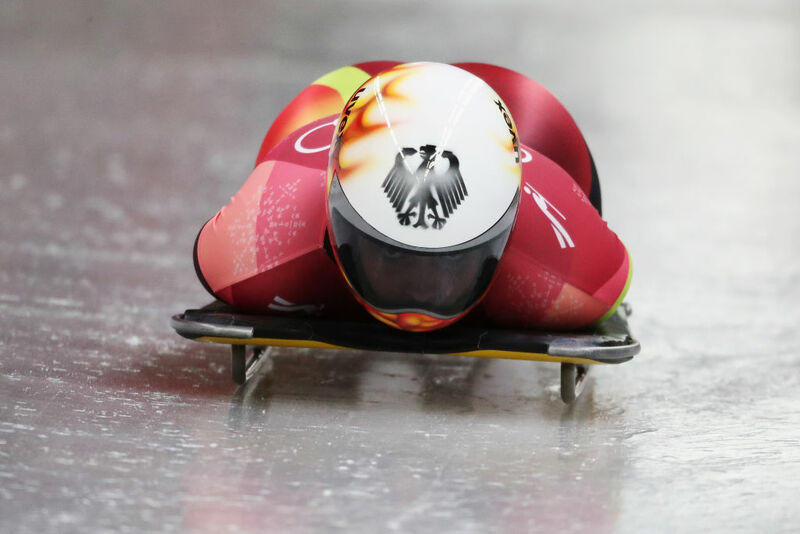 The skeleton helmet for Romania’s Maria Marinela Mazilu had a somewhat trippy look, and we’re loving it. 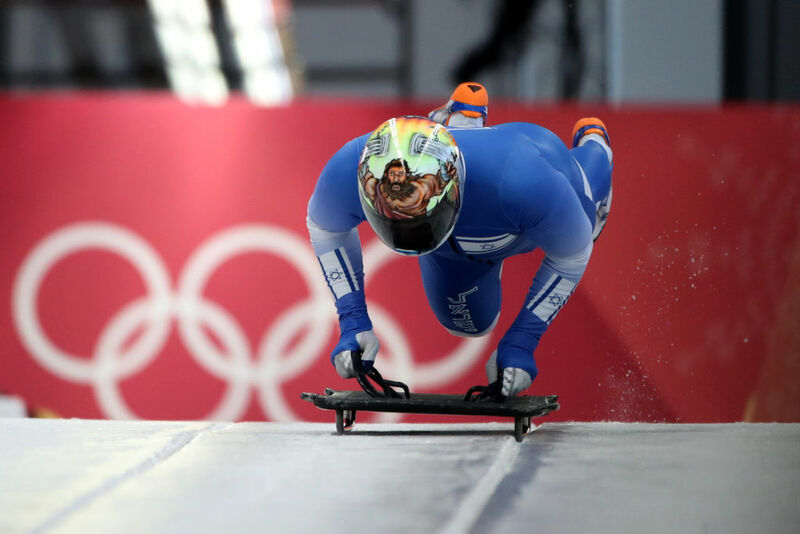 Israel’s Adam Edelman used his “Hebrew Hammer” nickname as inspiration for his skeleton helmet design. 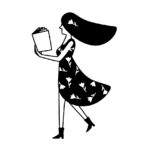 Honestly, we’re not sure what’s on Canadian Jane Channell’s head, but we’re into it. 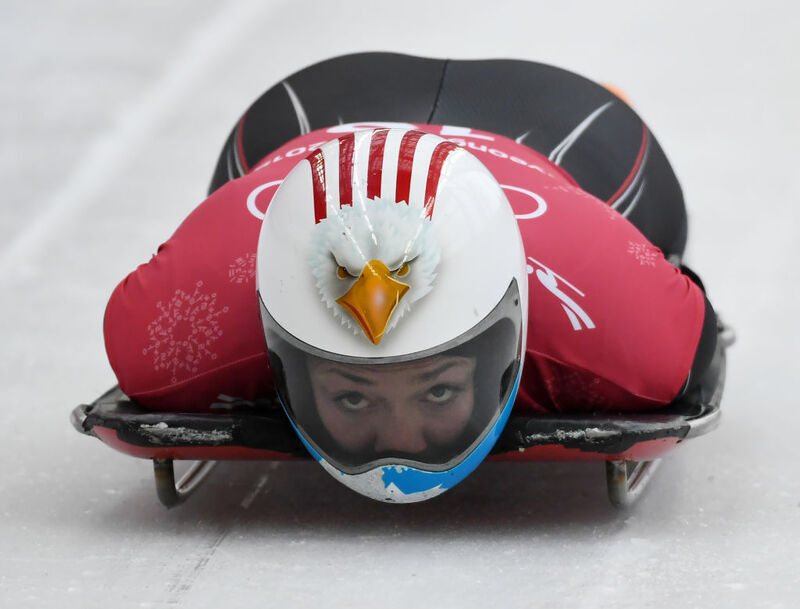 Of course, we can’t forget U.S. athlete Katie Uhlaender, whose skeleton helmet just screamed American pride. So, which one of these awesome skeleton helmets is your favorite?